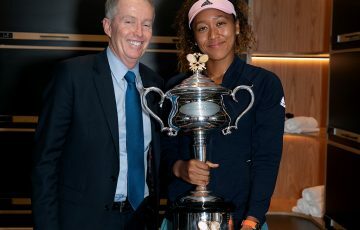 The locals finished the Australian Open without a title in any event after last hope Paul Hanley and Taiwanese partner Yung-Jan Chan lost Sunday's mixed doubles final. 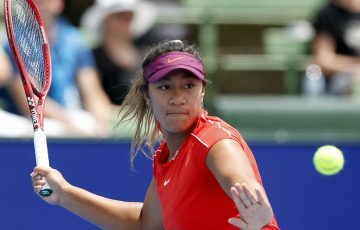 The locals finished the Australian Open without a title in any event after last hope Paul Hanley and Taiwanese partner Yung-Jan Chan lost Sunday’s mixed doubles final. 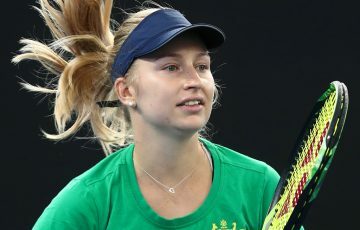 The second-seeded pair of Canadian Daniel Nestor and Slovenian Katarina Srebotnik needed a deciding match tiebreaker to win 6-3 3-6 10-7 under a closed roof at Rod Laver Arena shielding players from temperatures near 40 degrees. Hanley and Chan started well, breaking serve in the third game of the match, but their opponents won six of the next seven games to take the first set. 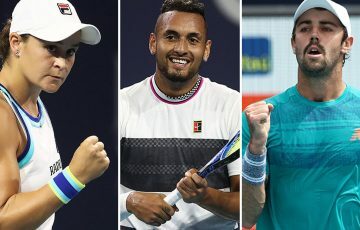 The Australian and Taiwanese again claimed an early break in the second, this time taking the set, but Nestor and Srebotnik quickly seized control in the tiebreaker. 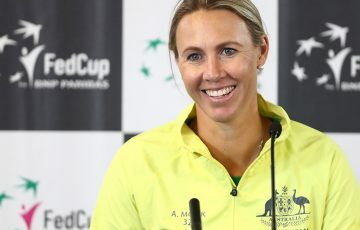 It gave vastly-experienced 38-year-old doubles specialist Nestor his second Australian Open mixed doubles title, having also won in 2007 with Russia’s Elena Likhovtseva. 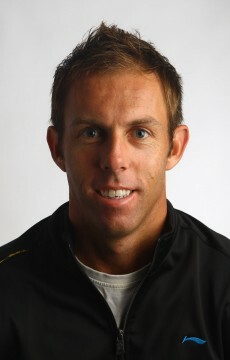 He has also won six Grand Slam men’s doubles titles, including the 2002 Australian Open. It was Srebotnik’s fifth Grand Slam mixed doubles title, with a fourth partner. 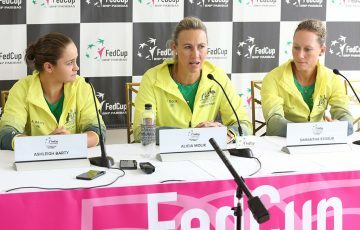 Hanley and Chan had both been seeking their first Grand Slam triumph, with Australian Davis Cup doubles regular Hanley having also been a losing mixed doubles finalist at Wimbledon 2005. His failure to go one better in Melbourne left Australia without a champion in men’s, women’s, boys or girls events, despite also having had finalists in the boys singles and doubles and women’s wheelchair singles. Hanley and Czech partner Lukas Dlouhy had been in hot form leading into the men’s doubles tournament, after winning events in Brisbane and Sydney, but bombed out in the first round. Nestor and Srebotnik won $135,000, with Hanley and Chan receiving $67,500.